We have the first Combat Rifle Skills Class running on November 7-8. This is an updated version of the old Combat Rifle class that we are bringing back online. This is an intensive square range based carbine class designed to develop confidence and competency in both your weapon handling and marksmanship skills. It is an excellent primer class to embark on the MVT class progression. For those who do not feel they are ready to start on the tactical training classes, or for family members i.e wives and children, this is an excellent class to start on the right training track. Family Discount: $250 per person for family groups i.e. Husband/Wife, Parent/Child. Multi-Class: If you are booked on CTT, and a family member is on Combat Rifle Skills that same weekend, they will train for $200. Round Count: 800-1000 rounds approx. Combat Rifle Skills (CRS) is an option to take a slower training progression towards Combat Team Tactics (CTT), by taking the Rifle Skills and Combat Rifle days from CTT (Thursday & Friday) and doing them standalone on the square range over the weekend. Combat Team Tactics (CTT), particularly with the Rifle Skills portion included, is the MVT ‘basic training’ class,which will give you access to the other classes. 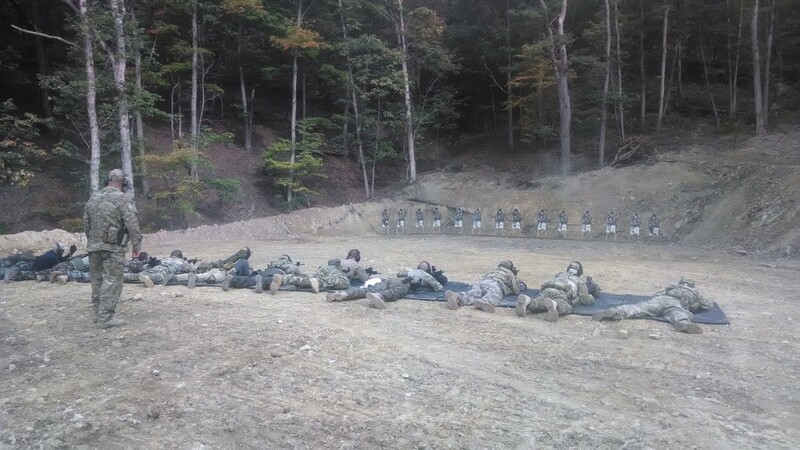 CTT is a 3 day class, with day 1 spent on the square range, which has the option of being a 4 day class if you add Rifle Skills on the front end. Rifle Skills is a primer class that takes place on the square range. 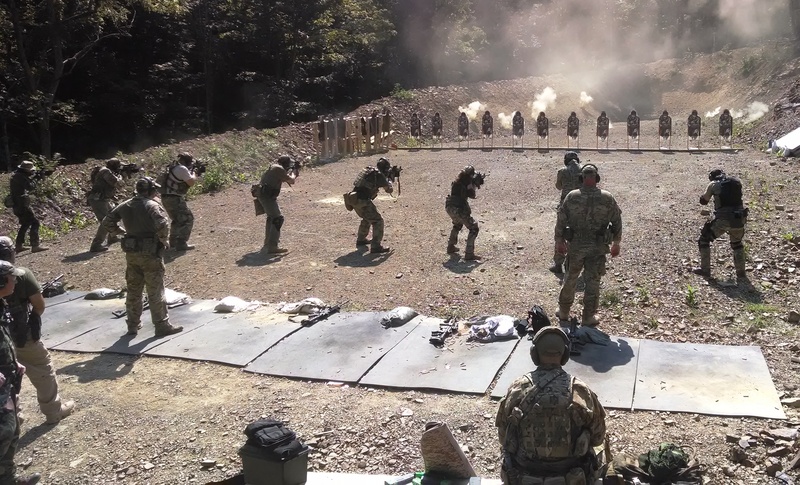 If you add this to create a 4 day class, then you will have 2 days on the square range before moving to the tactical ranges for the final 2 days of training. This gives you an excellent training progression and you will learn a lot in this 4 day class. Combat Patrol is an excellent grounding in patrolling and recce/raid/ambush. Combat Patrol can be combined with CTT to create a 6 day (7 with Rifle Skills)) class. Combat Patrol is designed to follow directly on from CTT. Citizen Close Combat (C3) is an excellent grounding in urban combat. When it goes bump in the night and it is just you and your wife at home…..? You are now a buddy team, clearing the house! You learned that at the C3 class! C3 is a progression class to CQB, once you have learned the basics of buddy / team fire and movement on the CTT class. If you complete the new Combat Rifle Skills Class, you can return to do the 3 day Combat Team Tactics Class. There is no pass for the Friday, it is integral to the CTTcurriculum. Both Combat Patrol and Citizen Close Combat are advanced classes that are available only to graduates of Combat Team Tactics. At the present time, we are scheduling Combat Rifle Skills to alternate with Citizen Close Combat on Combat Team Tactics training weekends. 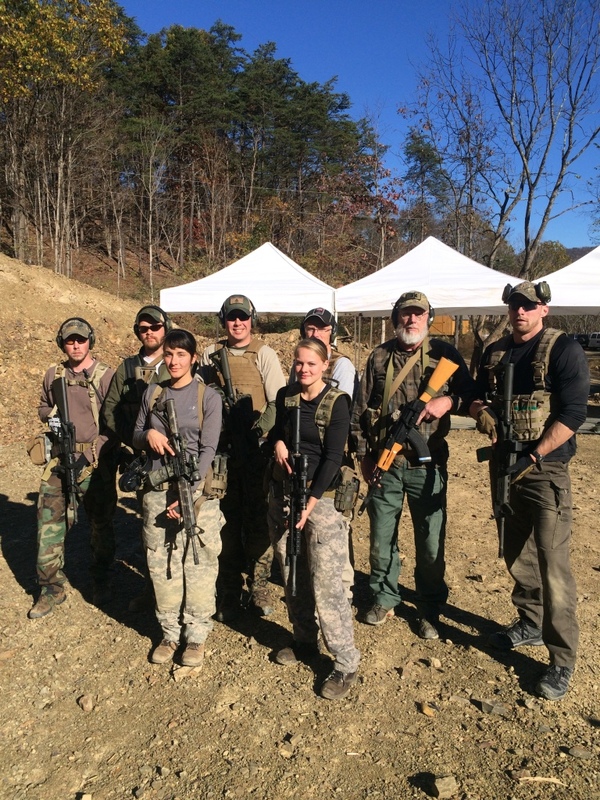 The first Combat Rifle Skills class is now scheduled for November 7-8 2015. As the shepherd, the protector of your family, let’s get some of them trained up also, to help pull the weight of family security. If you go down, they have to be able to fight. Age: we will take minor students down to the age of 14 as a matter of course, so long as maturity is sufficient and they are accompanied by an adult in loco parentis.